Matt Brown runs My420Tours.com, a tour company that specializes in marihuana toursim tours. They will pick you up from the airport in a limo and give you a behind-the-scenes tour of Colorados pot insustry. 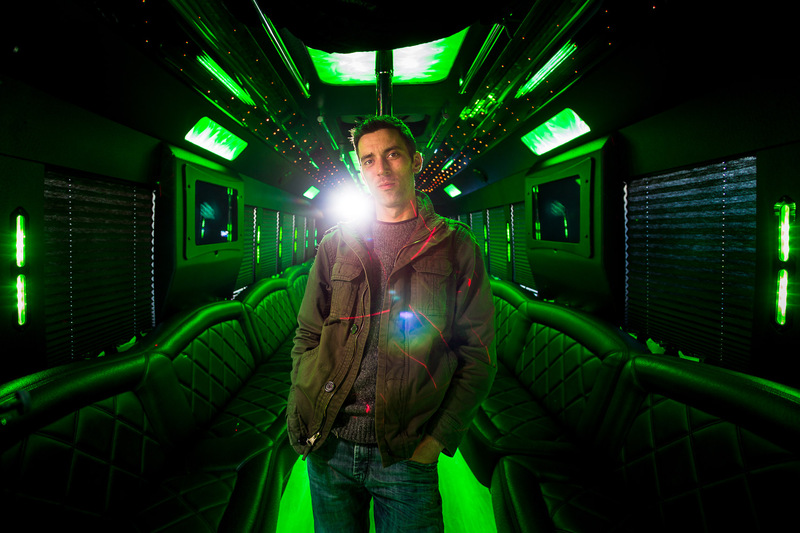 Here Matt stands in one of the customized buses available for large group tours.